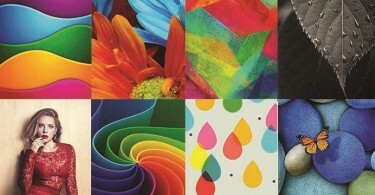 When it comes to designing a website, colour is something that needs to be at the forefront of any decision you make. 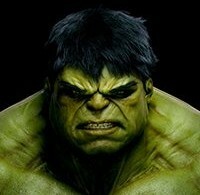 Green is a mixture of blue and yellow and has always been noted for its subconsciously calming effects. This is why many hospitals and utilitarian government rooms are painted in different shades of green – which is also possibly the most familiar colour from nature itself. 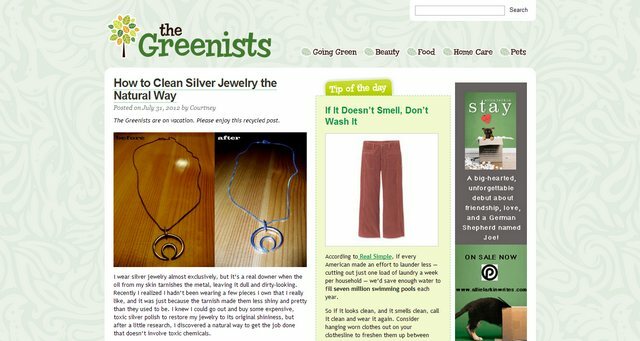 Using green on your website can therefore be extremely beneficial but how? 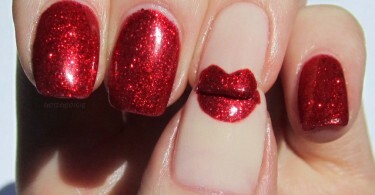 Here’s a look at just a few ways in which you can make the colour work for you. Today green is a highly prised colour to use because of the connotations the word has with all things eco-friendly and environmentally sound. Websites aimed at presenting a modern and caring approach to the environment or those concerned with the effects of global warming, often use the colour green in their construction is a subtle but important way. 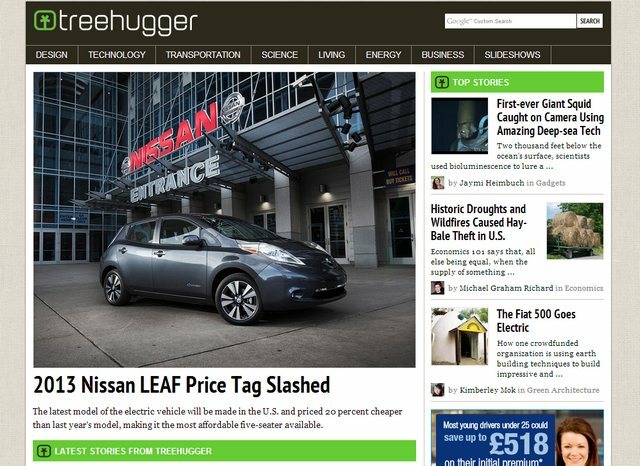 TreeHugger (http://www.treehugger.com/) is a perfect example of this in action. 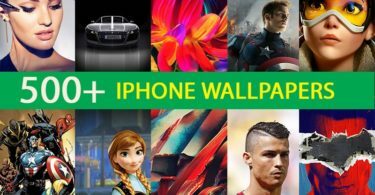 An entirely green website is unlikely to be attractive to the eye though and this is why colour combinations are often used. 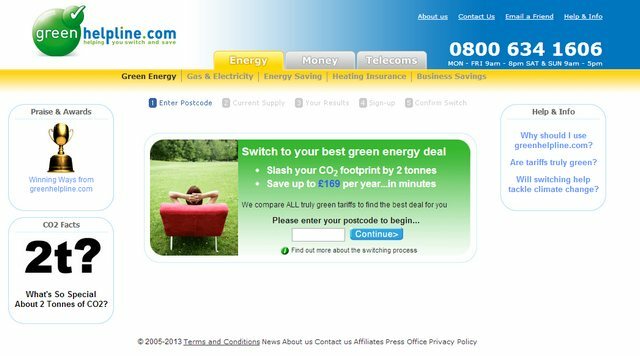 EnergyHelpline.com (http://green.energyhelpline.com/) is a site that, amongst other things, helps customers find the best deals for their energy suppliers based on tariff rates and can also narrow down suppliers based on your environmental concerns and combine the core colours of green (blue and yellow) to good effect. The company’s green logo and use of green imagery and text boxes across the website is a great example of the way that different colours can be combined to produce a calming and aesthetically pleasing web design. 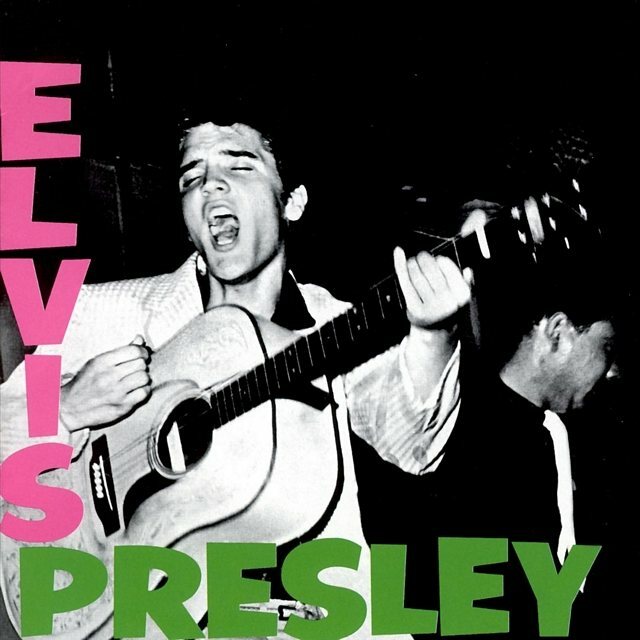 Famously used by Elvis Presley’s record company for his debut LP and subsequently adopted by UK punk band The Clash for their debut album concept, the combination of green and pink now adorns many websites based around music. However, more subtle use of the combination can have a more powerful effect such as at alessandrabalzani.it (http://www.alessandrabalzani.it/). 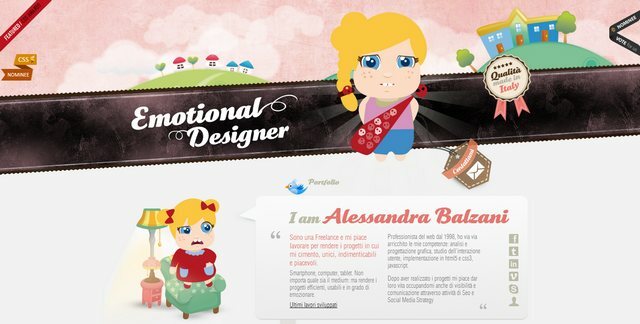 Here a pink structure is counterpointed by dabbles of green in the surroundings and clothes of Alessandra’s avatar. A classic combination which really connects with the thought of nature, green and brown can be used in numerous ways on webpages. 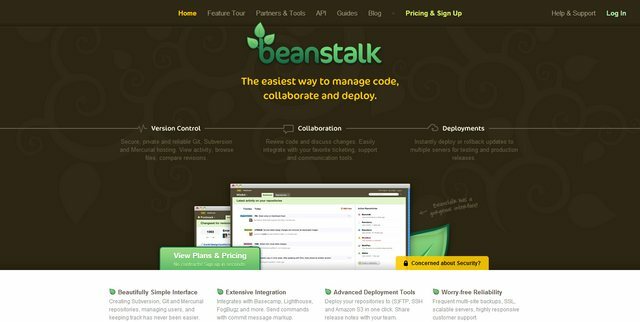 Beanstalk (http://beanstalkapp.com/) keeps the background predominantly brown, using green logos, images and text to make their content stand out. 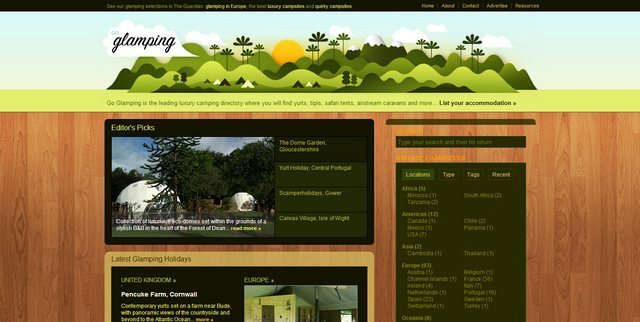 Alternatively, Go Glamping (http://goglamping.net/) places a thick green header and dark green text boxes on a warm wood-effect brown background to create something which is fun and effective. For those looking for a webpage that attracts plenty of attention, green and white is a winning colour combination. 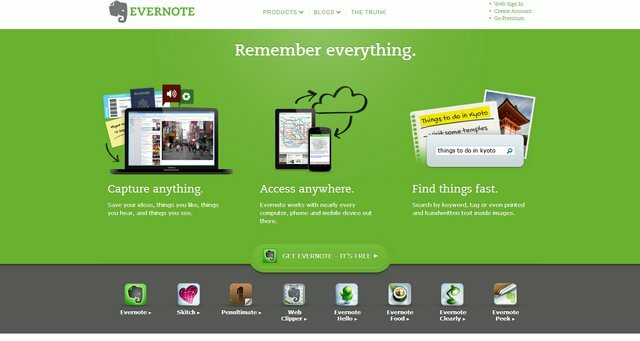 Evernote (http://evernote.com/) and The Greenists (http://thegreenists.com/) both use this combination in slightly different ways with the former opting for a stark contrast using a bold and vibrant green while the latter takes a softer approach with a muted green and white background and selective green text.